Elliott Bayev – Build. 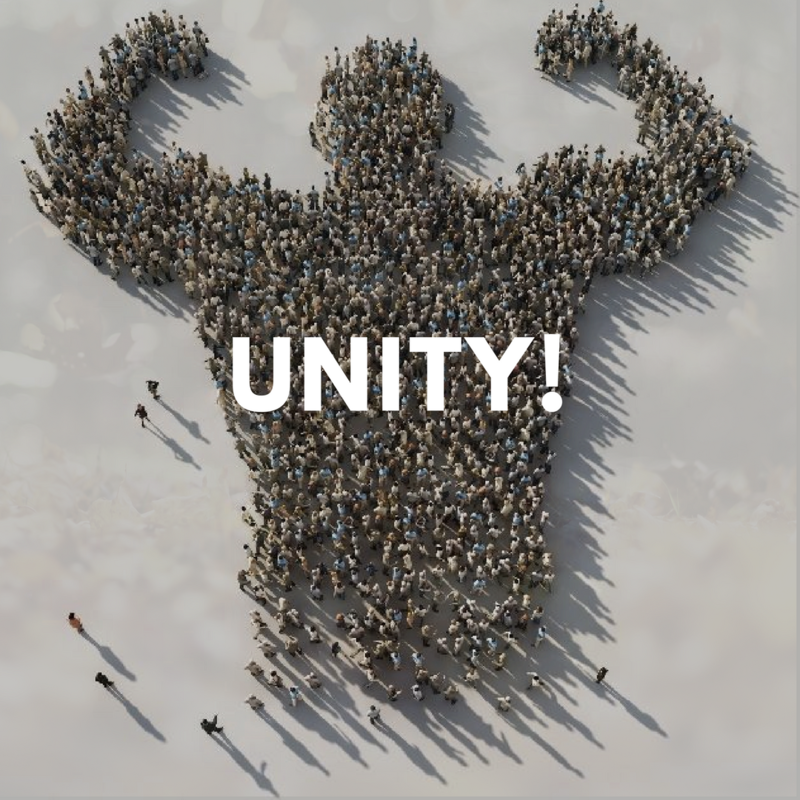 Unite. Inspire. great strength is protecting the weak. I’m known mostly as a martial artist. 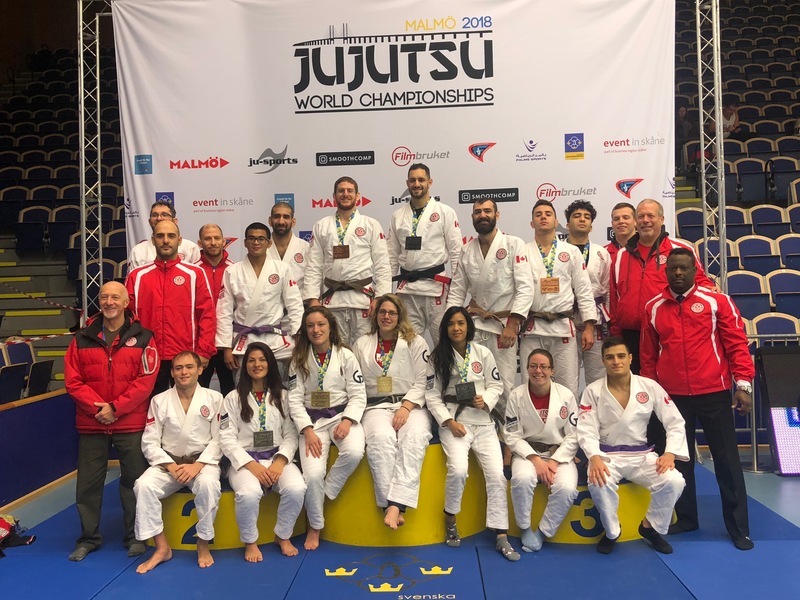 I’m a first-degree black belt and World Masters silver medalist in Brazilian jiu-jitsu and the owner of a now global martial arts academy, OpenMat Mixed Martial Arts, with locations in Toronto and Bermuda. But I see myself – and all of us – as much more. I’m an ideas guy. 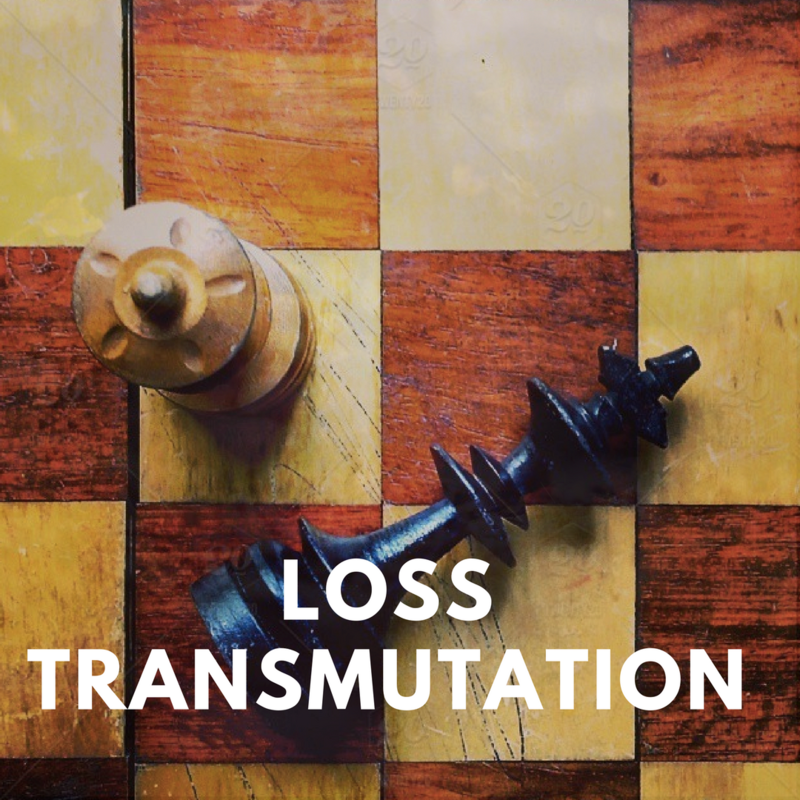 For the last fifteen years, I’ve been toying with different ways of looking at things and have come up with some ideas I think are pretty novel and useful. I launched ElliottBayev.com because I see speaking as a way we can all influence positively. I encourage many of my friends to teach and share their wonderful lessons and insights with the world – but I haven’t been doing it myself. It’s time. 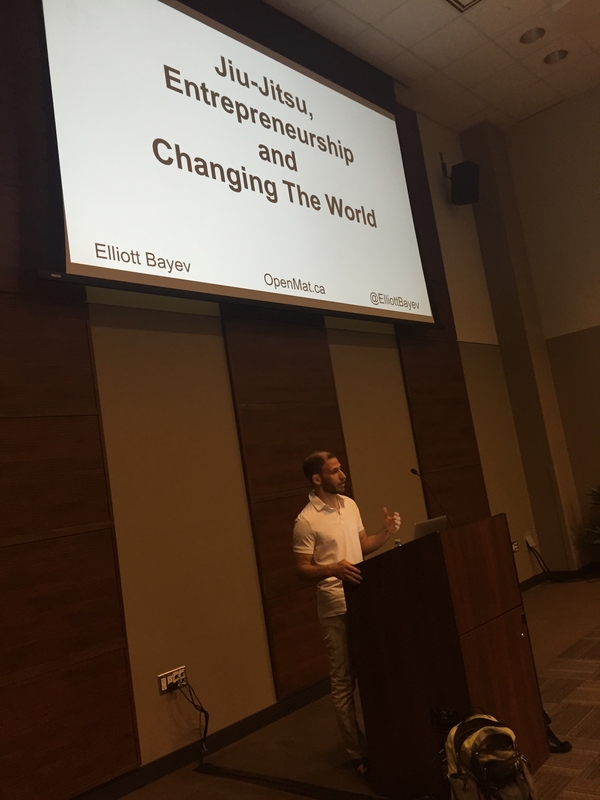 In 2004 I left the corporate world to pursue entrepreneurship in order to position myself to make a positive difference in the world. 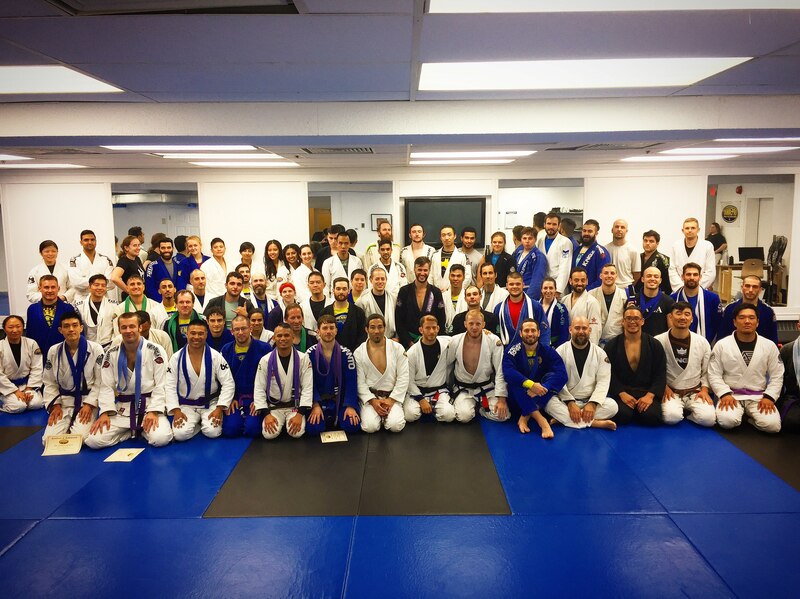 My first school, kimonogirl Jiu-Jitsu, was one of the world’s first women-only BJJ academies. Over its five years, we ran more than 50 free workshops, serving over 1,000 women. I launched OpenMat in 2008 with the vision of creating an academy of positivity, personal growth and martial savagery. Today, hundreds of people love to call it home. 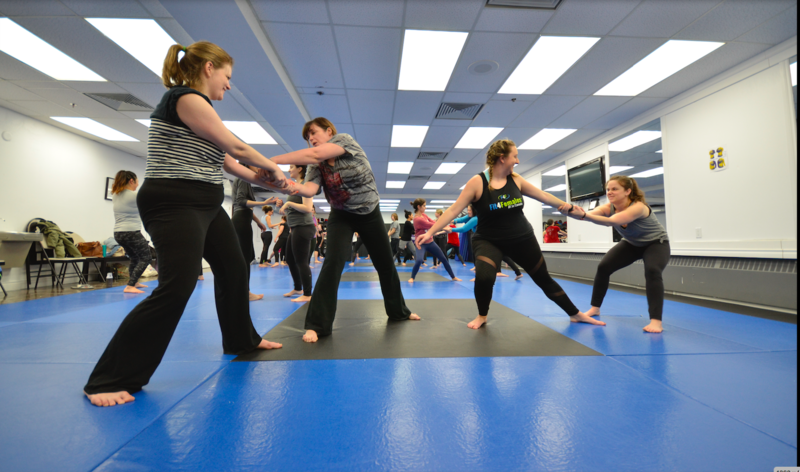 In March 2013 I launched Fight Like A Girl, a monthly series of free women’s self-defense workshops with the aim of making free and affordable women’s self-defense training accessible to every woman in the world by 2030. We just celebrated our fourth anniversary and have, again, run more than 50 workshops and have, again, served over 1,000 women. Asking “Even if every woman in the world knew how to defend herself, why would we accept a world in which she had to?” I started Fight Like A Man, a personal development, empowerment and culture change program. During that whole time, I’ve been reading and writing, working on the ideas and projects I’d love to share with you. Check out the site, comment, share and join my mailing list by putting your name in the box above or sending me a note, below. Thanks! I will send recommendations out once/month with my newsletter, so if you haven’t signed up, put your name in the box above or send me a note, below. 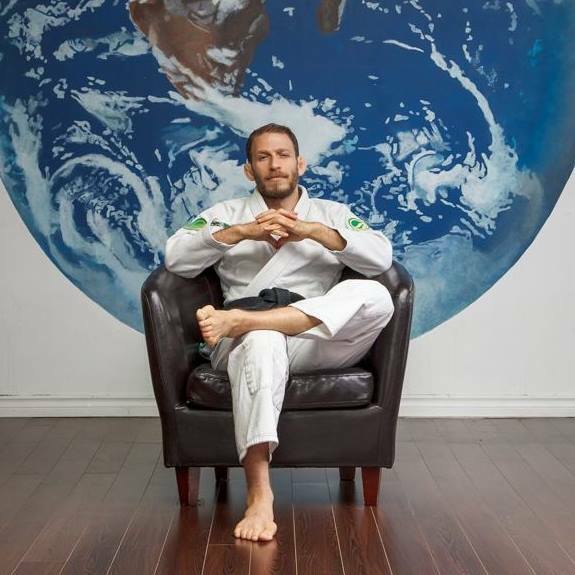 Jiu-jitsu, “the gentle art,” is more than a martial art. 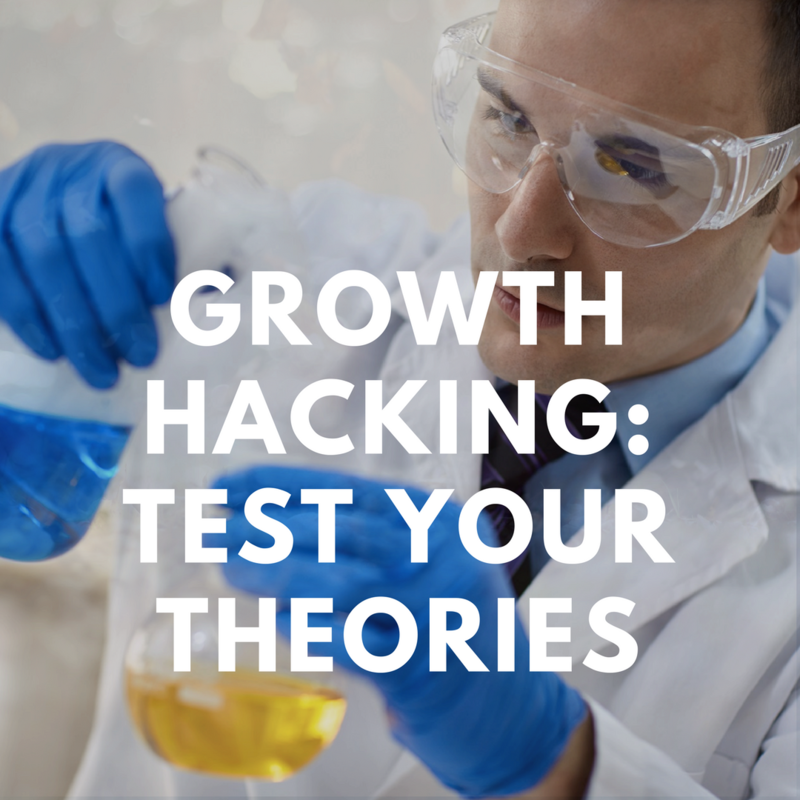 It’s a tool for tapping in and studying the principles behind nature, conflict and personal success. The Tao Te Ching is a tiny 2,500-year-old Chinese philosophy book that espouses a philosophy of non-coersion, gentleness, effortless effectiveness and alignment with nature and calling. Speaking about everything from the origins of the universe to how to raise a child to how to rule a country, it has been called the wisest book in the world. The Art of War is another ancient Chinese classic on survival in competitive situations. More than just a book, it seems to almost mathematically outline the factors and variables significant in conflict and, like the Tao, seems to be a treatise on unity. 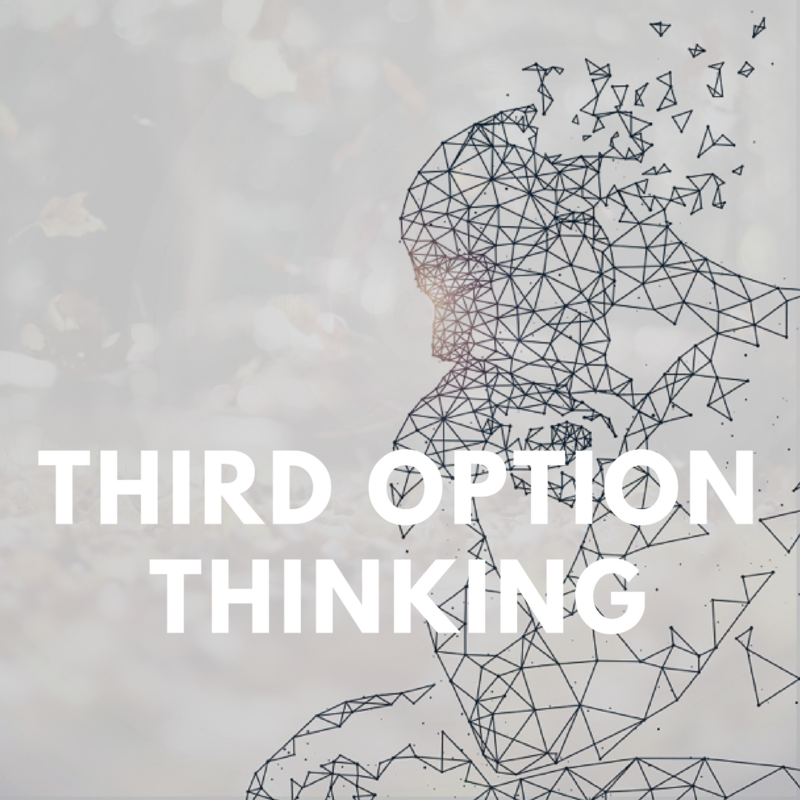 Repeatedly through the ups and downs of life, entrepreneurship and athletic competition, the lessons between all three have overlapped. Here is some of what I’ve learned. 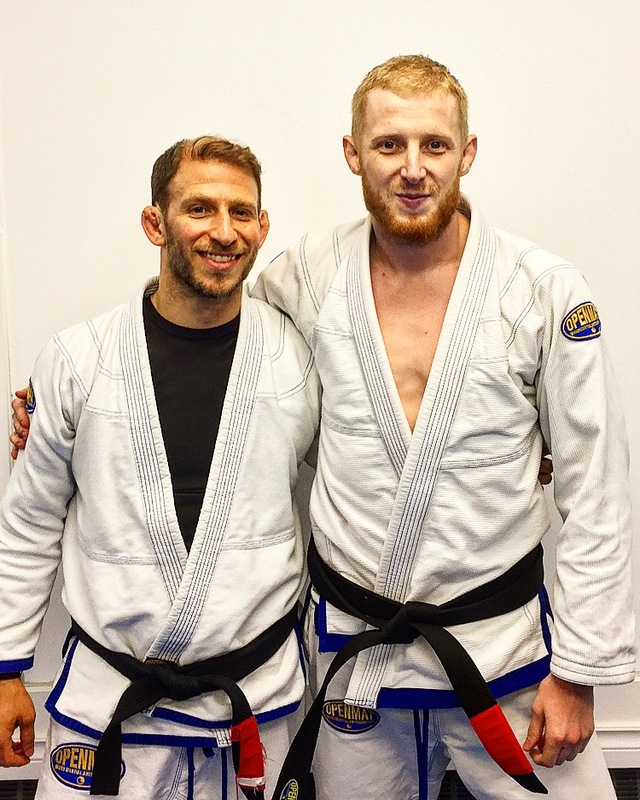 REORG – Helping UK-based veterans suffering from post-traumatic stress disorder (PTSD) with BJJ. Tap Cancer Out – Raising funds for the pancreatic cancer foundation through seminars and donation collection. 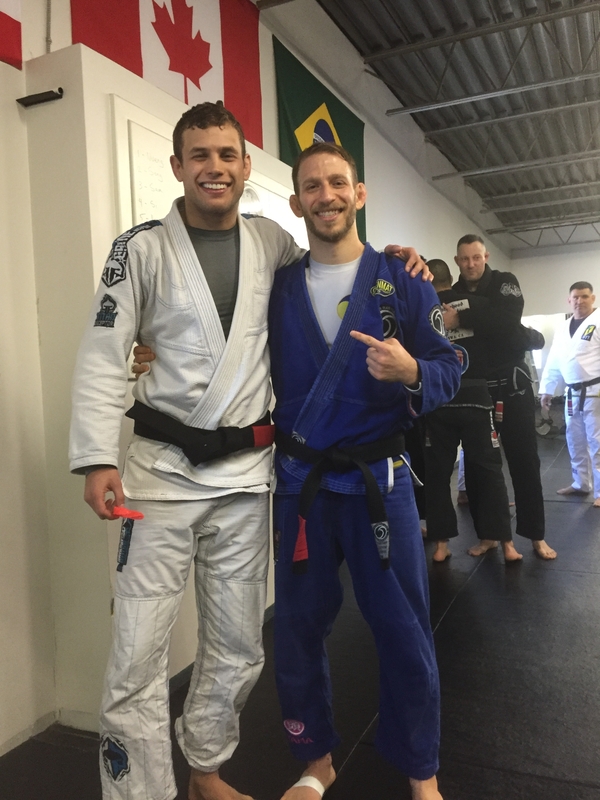 SubmitTheStigma Raising awareness and initiating discussion mental health within the BJJ community. Fight Like A Girl – Aiming to make free and affordable women’s self-defense accessible to every woman in the world by 2030. Fight Like A Man – Even if every woman knew how to defend herself – why accept a world in which she had to? Engaging boys and men in personal development and culture change. 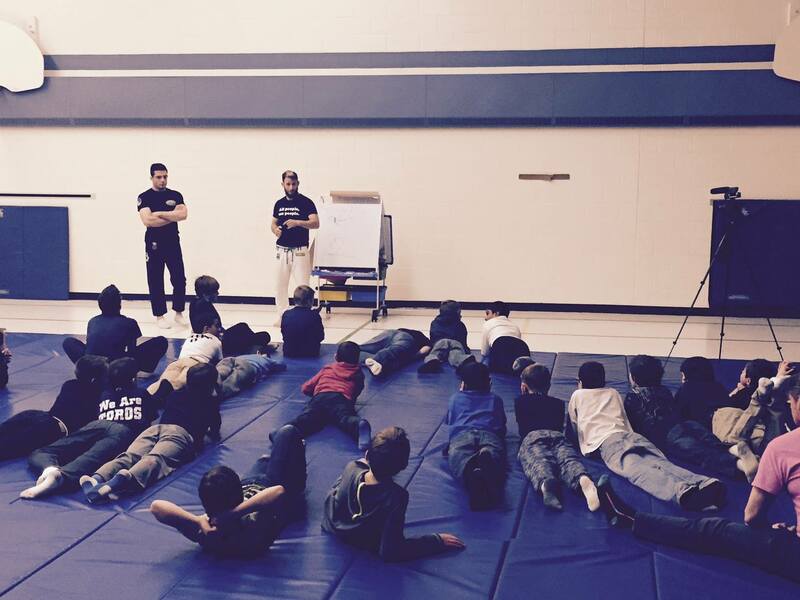 Jiu-Jitsu Quilt Project – Inter-school clothing drive collaboration supporting the homeless. 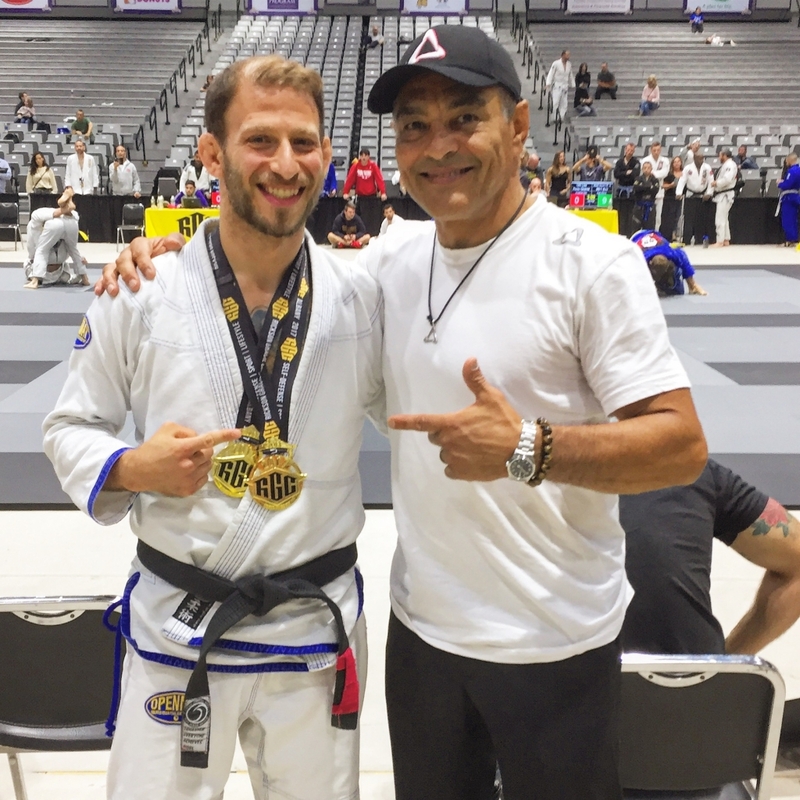 Know of a group or charity doing good with BJJ? Shoot me a message, below. 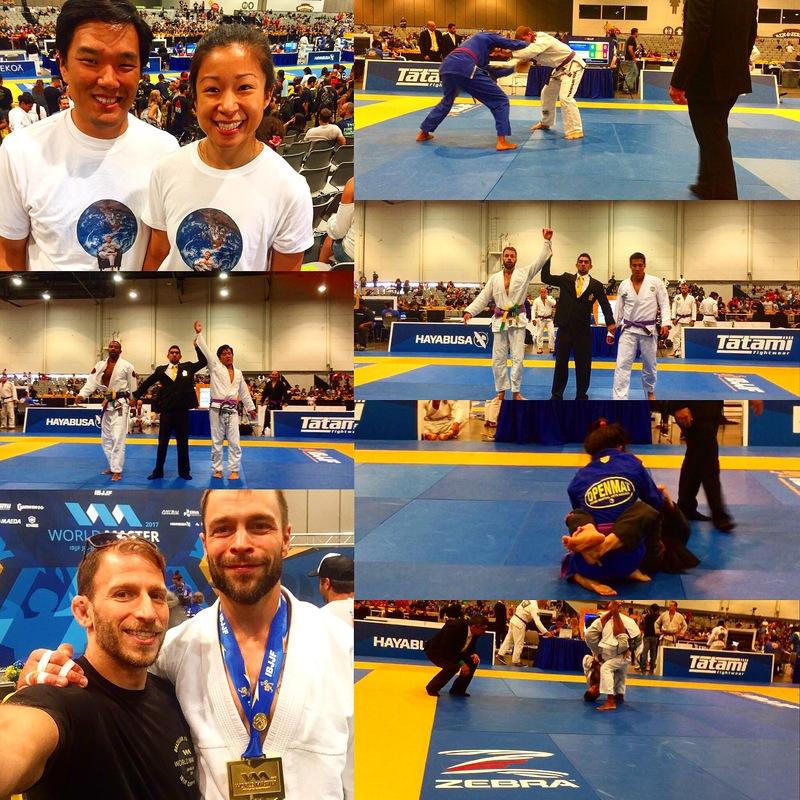 Stories of Heroic Jiu-Jitsu in Action! 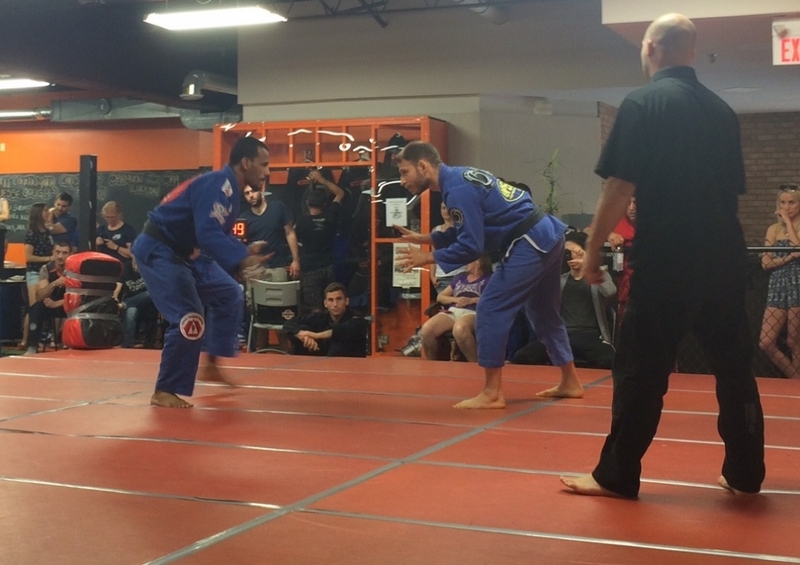 Many of us who train BJJ have at some point had to use our skills. 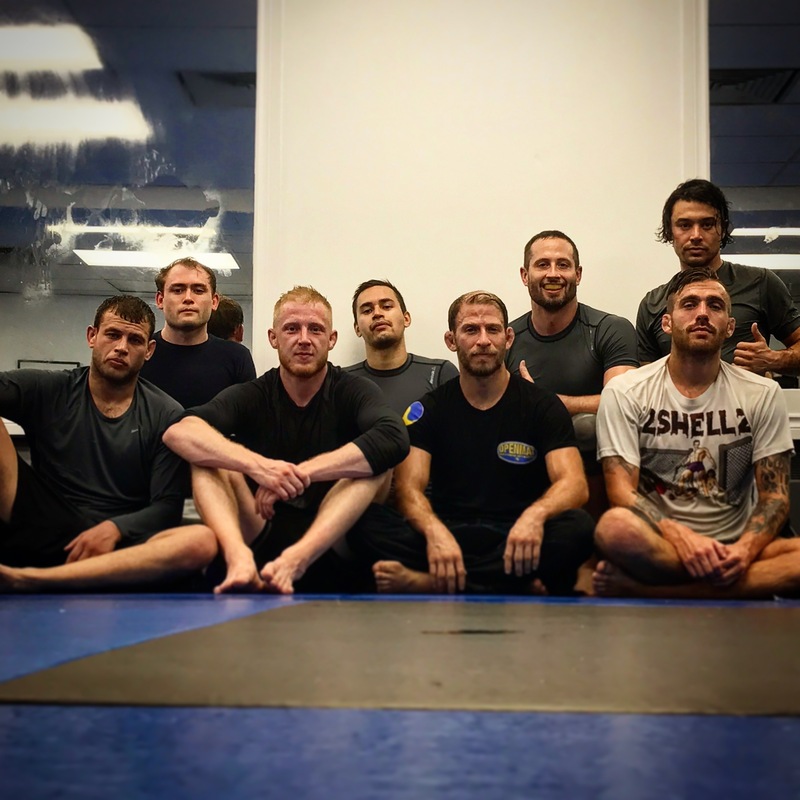 One of the beautiful things about jiu-jitsu is that unlike practically any other art, it enables us to control a situation without anyone getting hurt. The ideal, second only to avoiding fighting in the first place. 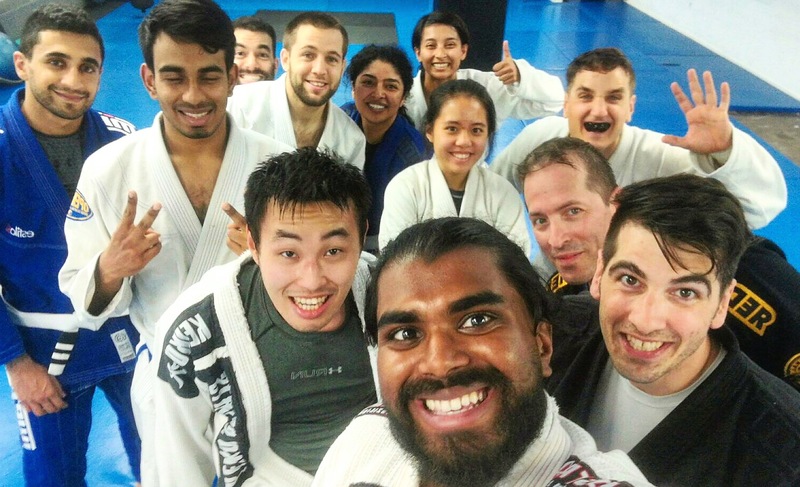 This is a section for sharing happy stories of jiu-jitsu used in real life. Have a story to share? Send me a message, below! 1) It worked when *3* of her colleagues could not control the person. 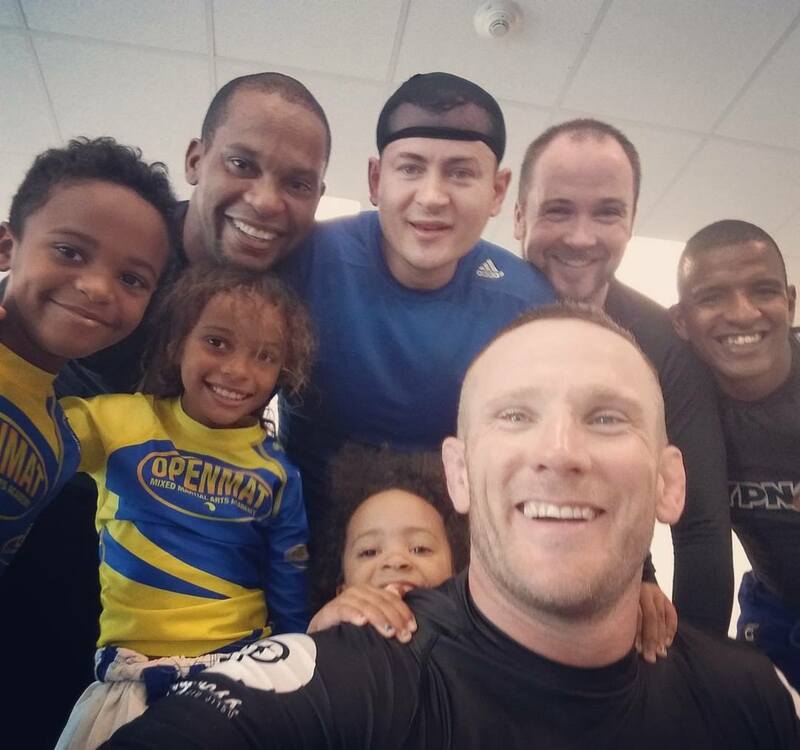 Every martial art has something to offer, but to me, this is the heart of what a martial art should be – a superpower. Effective against a bigger, stronger, faster person. 2) It’s not a typical martial arts glory story of beating someone up. It’s a healthcare provider controlling someone who was suffering an episode *without having to hurt them*. 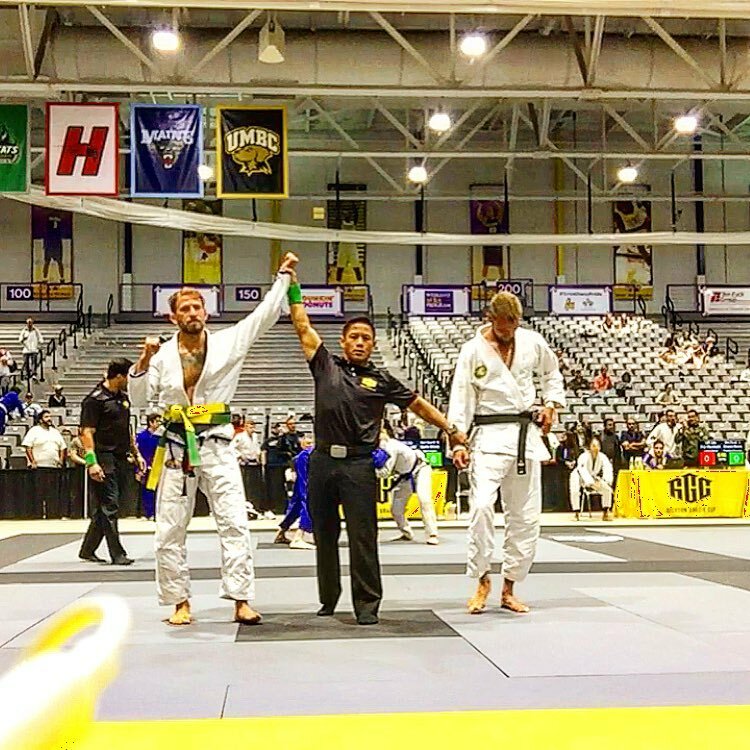 The real power of jiu-jitsu is that it gives us CHOICE. She could have easily hurt the person, but she was able to control them without inflicting harm. What other art has this power? 3) It highlights the beauty, power and good in MY PROFFESSION. While the trophies and growth are amazing, THIS is what it’s about. Doing good. 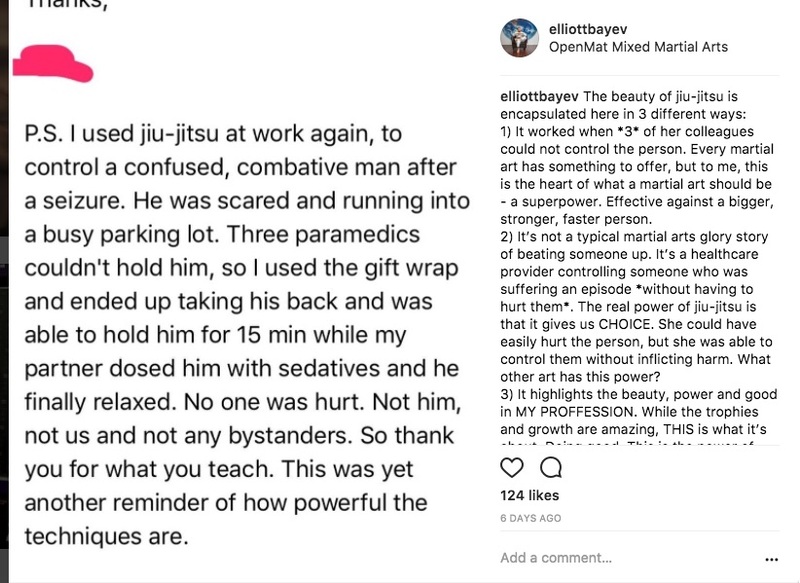 This is the power of teaching jiu-jitsu. 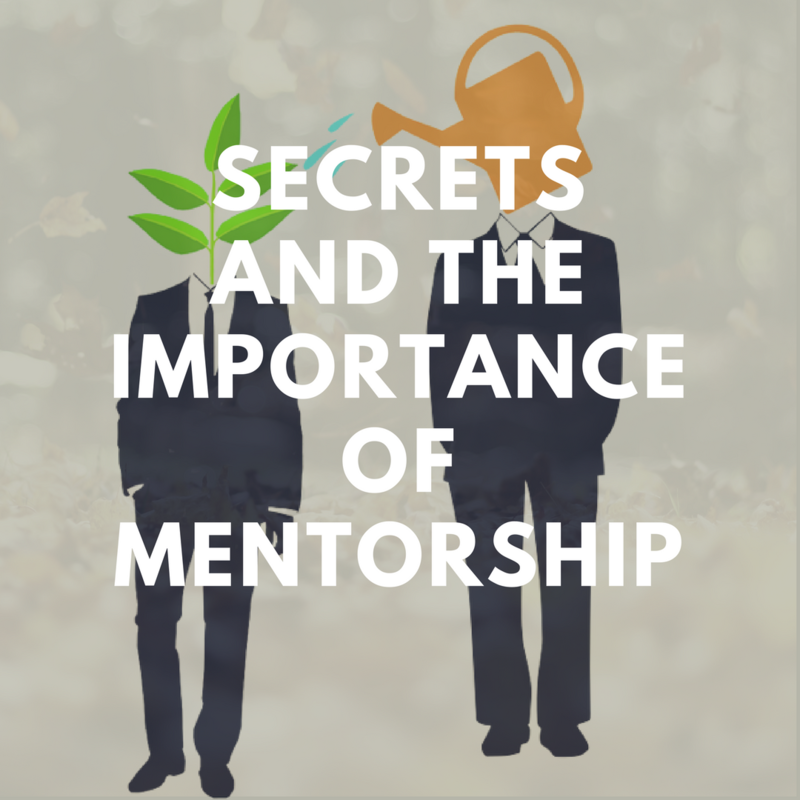 Her message made me realize how proud I am of what I do – something I’ve never considered. 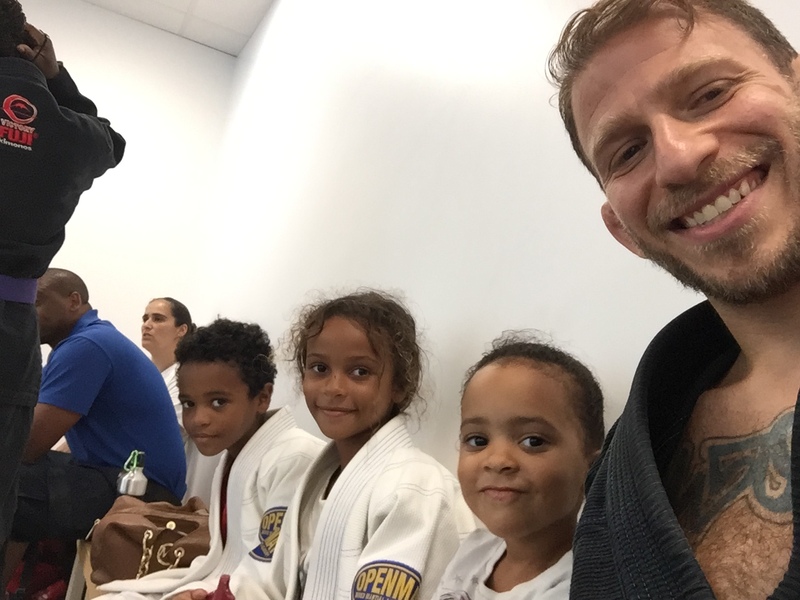 To teach and spread jiu-jitsu – with the power to suppress violence – is to do good. 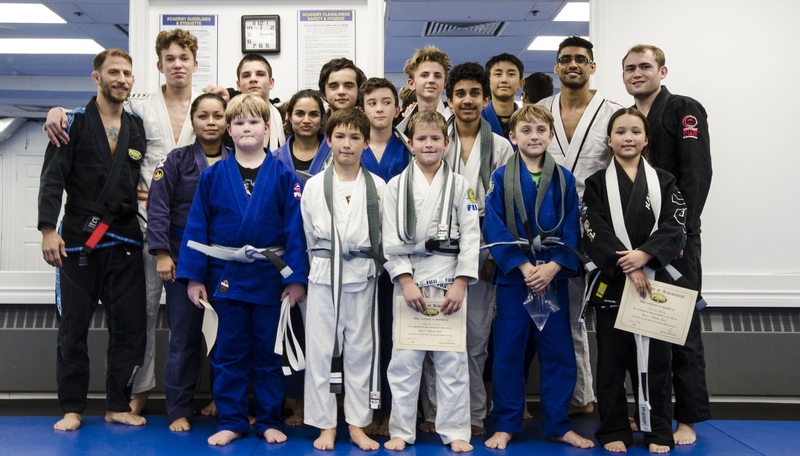 To all of the jiu-jitsu instructors in the world – whether we have never meet, or you’re an old friend or even a “competitor” running a school in my town, hats off. I know you all have stories like this. 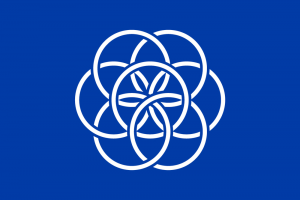 Look at the good we are doing. Keep going. 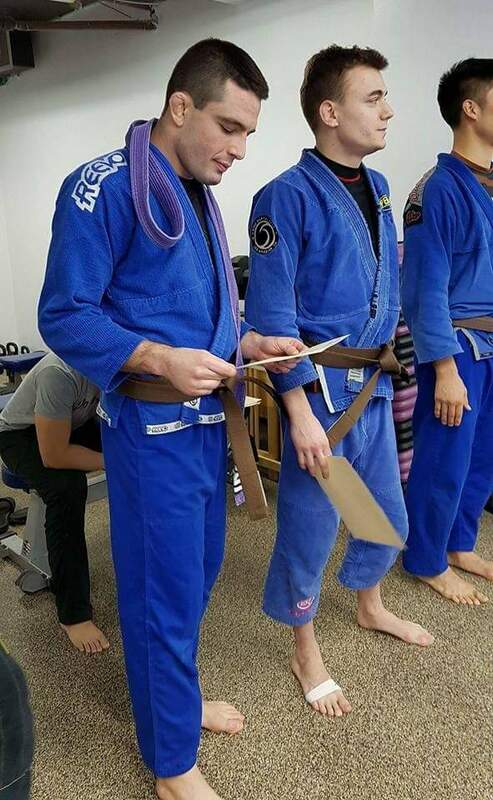 Oss. 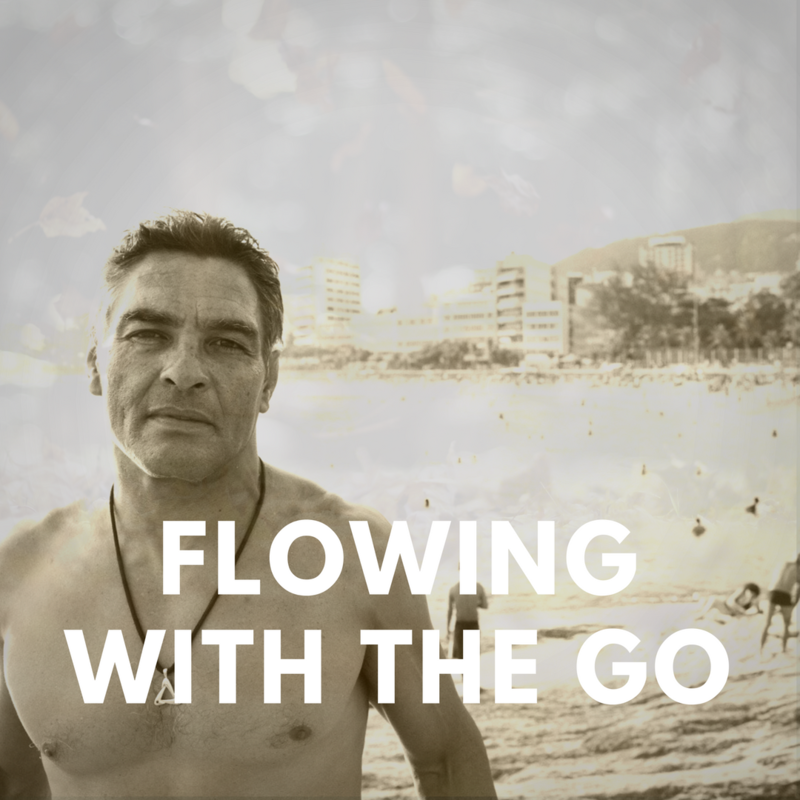 I travel the world working, competing, training and teaching seminars. I will always feel I have more to learn, but I love teaching. 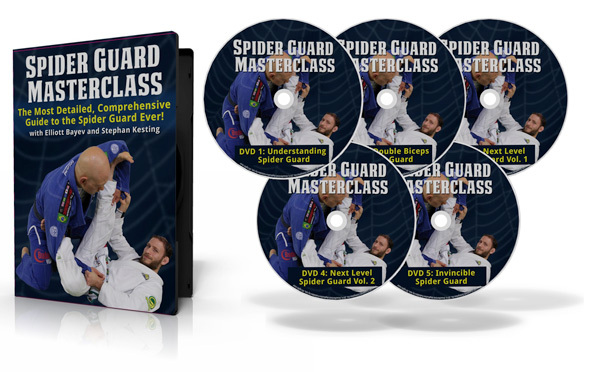 I poured my heart and soul into what some black belts have told me is “the best DVD they’ve ever seen” – Spider Guard Masterclass with Stephan Kesting of GrappleArts. It’s an exhaustive 5-DVD set or 5 separate apps on this specialized position. I have two more projects, Closed Guard For Self Defence and Armbar Masterclass, coming out soon. 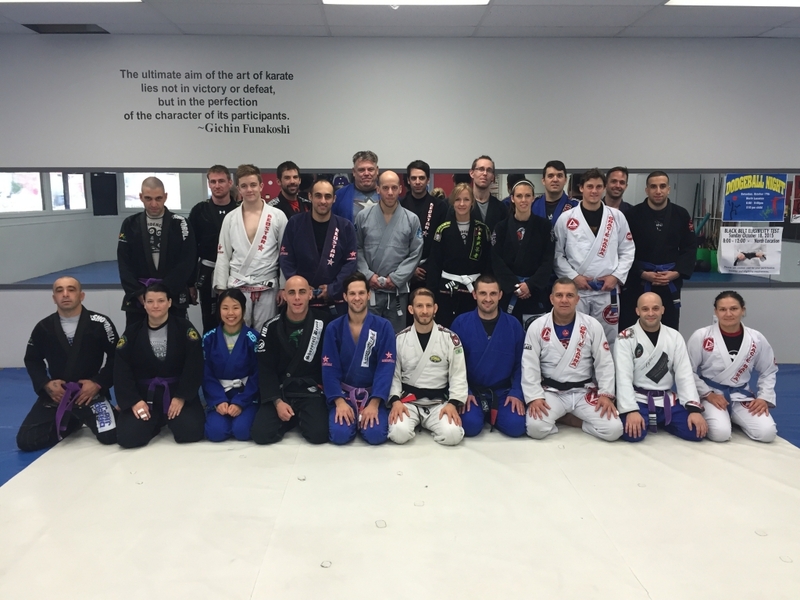 If you’re in Toronto or Bermuda, make sure to visit one of my OpenMat schools. My schedule is tight, but if you’re interested in hosting me for a seminar, message me through the form below. 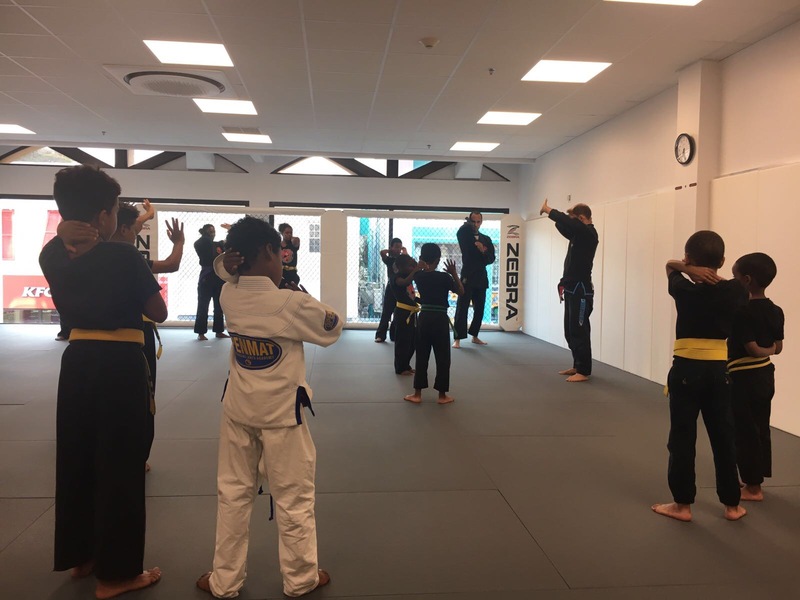 My global martial arts academy, with locations in Toronto and Bermuda. If you want to get in amazing shape, meet cool, fun people and learn to be a bad@$$, come visit or message for a free trial! The gentlest thing in the world overcomes the hardest thing in the world. 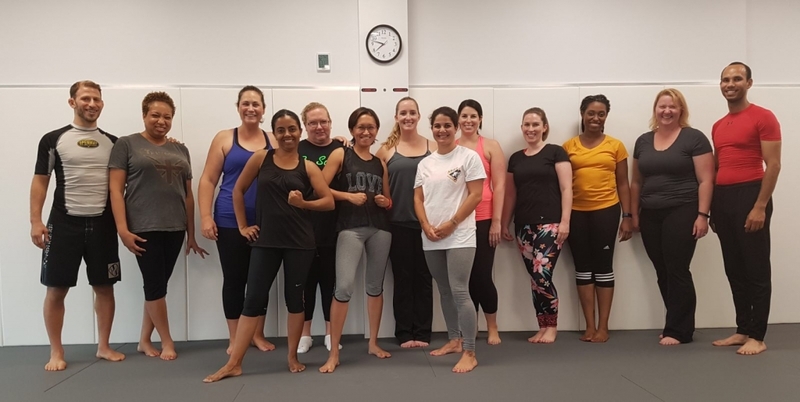 Fight Like A Girl aims to make free and affordable self-defense training accessible to every woman in the world by 2030. 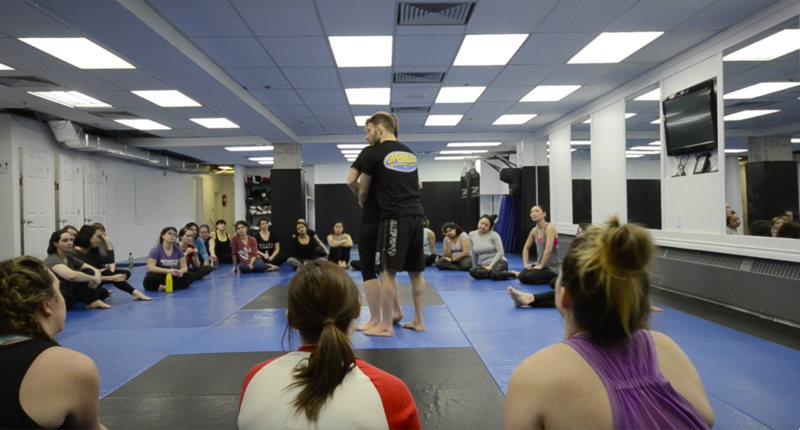 Since March 2013, Fight Like A Girl has run more than 50 free women’s self-defense workshops for over 1,000 women. 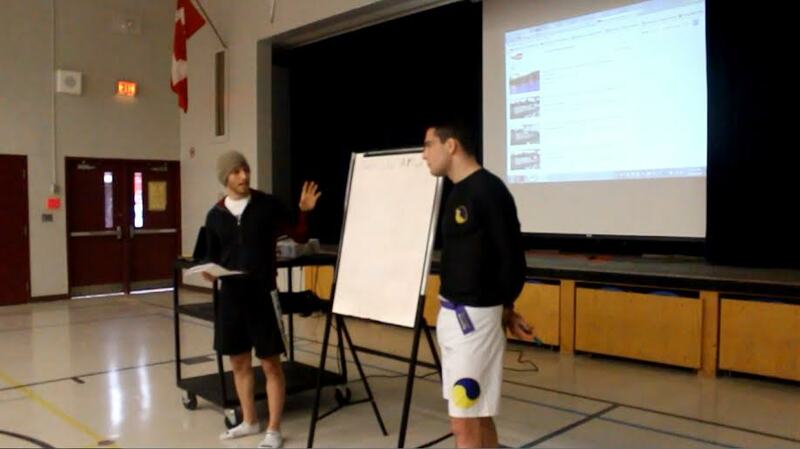 We have run workshops in Toronto, Bermuda and at First Nations communities in Northern Ontario. We are currently developing a curriculum that can be easily integrated into school systems. What is the good man but the teacher of the bad man? What is the bad man but the good man’s charge? Fight Like A Man is a professional development and mentorship program designed to engage boys and young men in positive personal and positional growth with the aim of growing a global army of successful boys and men uniting to end gender-based violence.